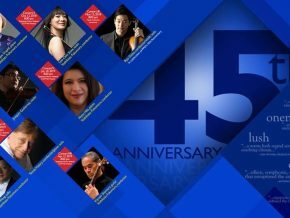 This gala dinner aims to recognize the continuous support, effort, and relationship between Spanish and Filipino companies and individuals. 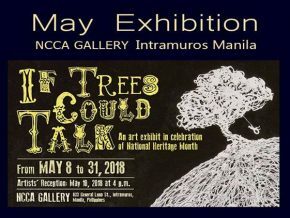 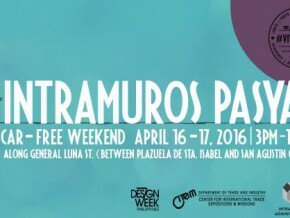 See what our cultural heritage can be from the eyes of nature at the on-going exhibit If Trees Could Talk. 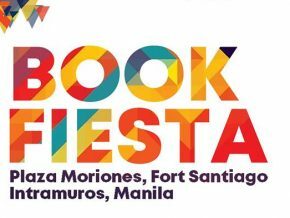 Come and enjoy cultural performances at the Book Fiesta 2018! 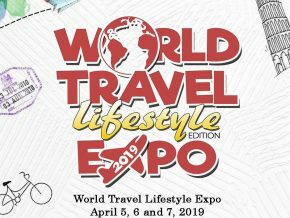 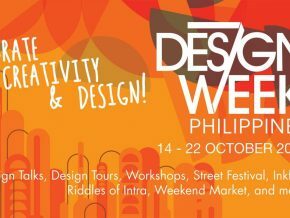 Now in its third year, expect for more speakers and activities! 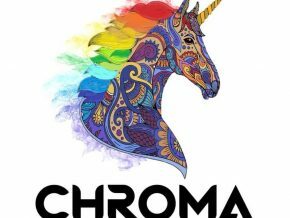 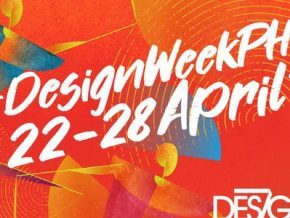 A multi-faceted platform that brings together creative visionaries from diverse backgrounds and disciplines in a series of programs and events that celebrate design and artistry. 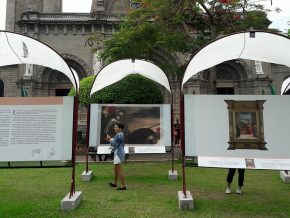 ‘El Prado en las calles’ (The Prado in the streets) has toured around many important cities in the world and is now available for viewing to the public in Intramuros. 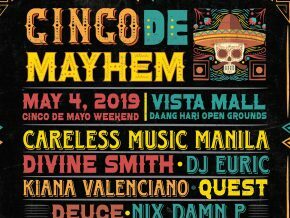 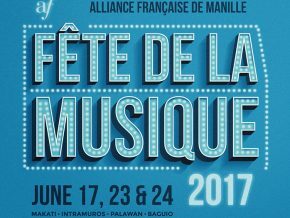 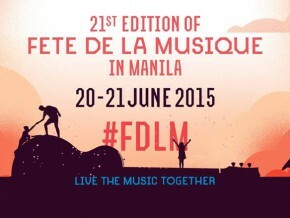 Gear up for another weekend full of nothing but the best in Filipino music as Alliance Française de Manille presents the 23rd Fête de la Musique in Manila, in partnership with B-Side Productions, happening on June 17, 23, and 24, 2017. 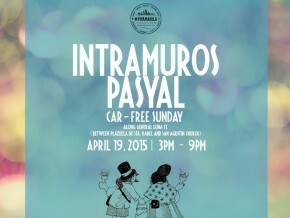 Happening on May 13, 2017 at the Baluarte de San Diego in Intramuros expect this event to be one filled with performances, workshops, open jams, and many other activities that would fuel the inner artist in everyone. 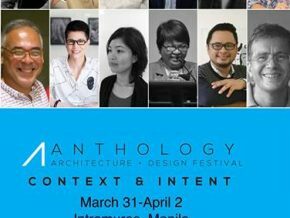 For the architects, designers, and the enthusiasts, the Anthology Architecture and Design Festival 2017 is the event to be in! 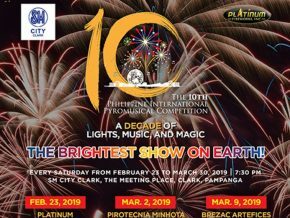 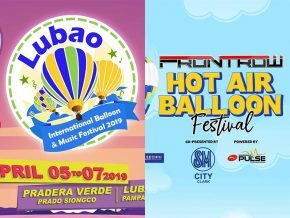 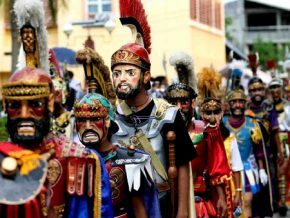 Happening on February 26 at the Baluarte de San Diego in Intramuros, Manila, people may not only dine, relax, and celebrate a day of art and music, but also remember the devastations and the lives that were lost during the historical battle. 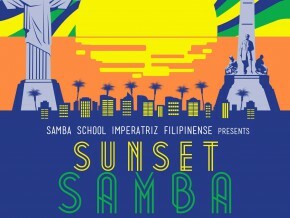 Dance and Drums for Everyone at Sunset Samba!